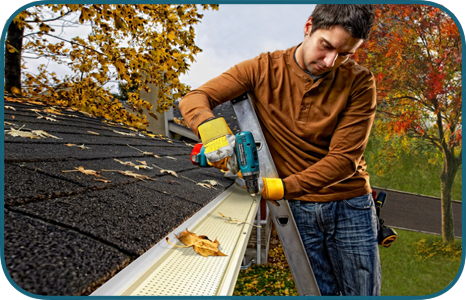 The gutter and siding industry has changed a lot since i entered into it in the early 80,s says owner Brian. 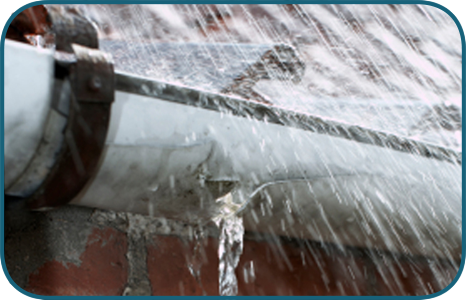 We all remember the leaky condo issue's and many of the problems associated with living in a wet climate. 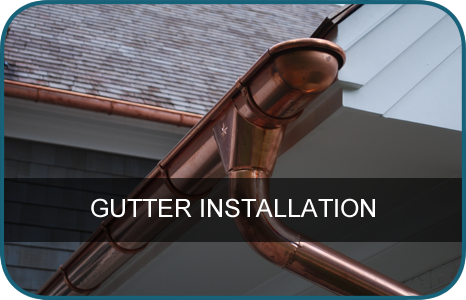 One of the advantages of being in the industry so long is you get to know what work's and what doesn't work over time in the application and installation of gutters and downpipe. 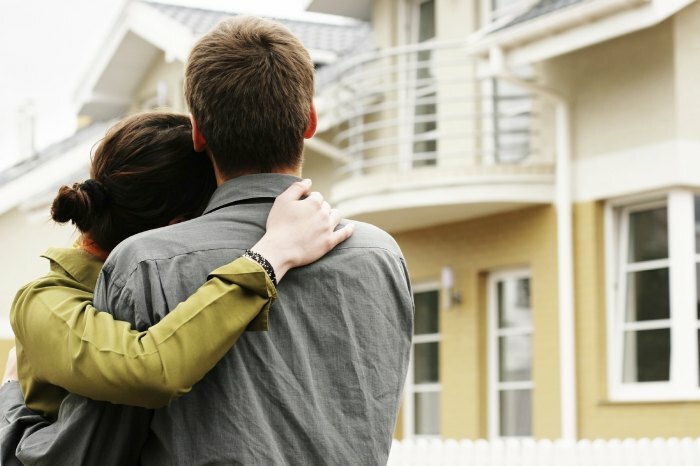 Every situation is different in one way or another. 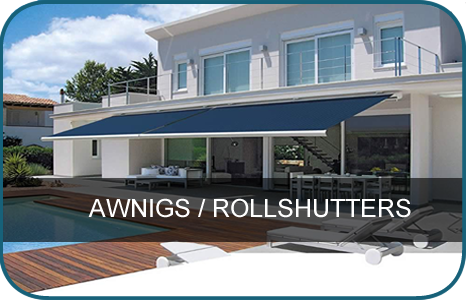 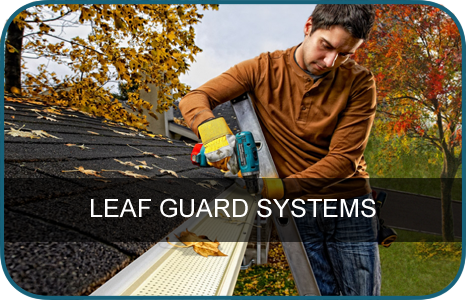 Each gutter system should be designed for the specific needs of the customer and project we are working on. 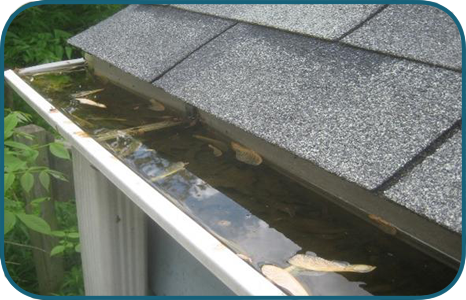 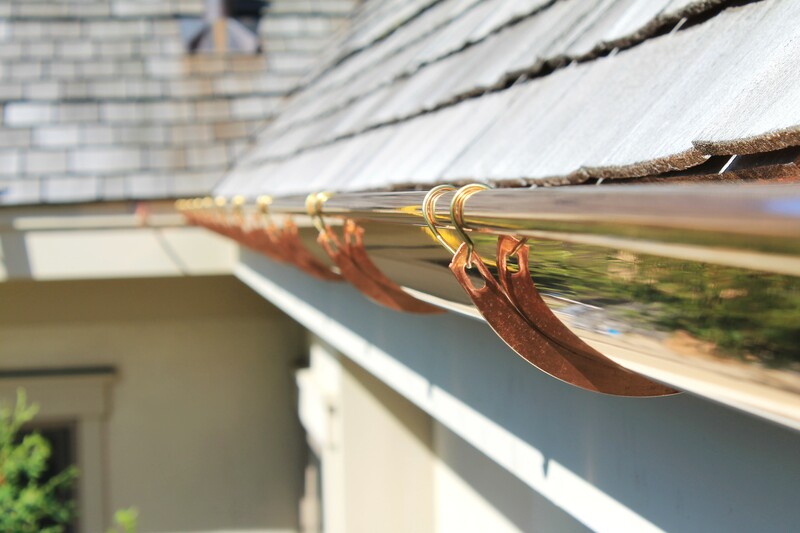 There is no one size fits all when it comes to designing a good working gutter system." 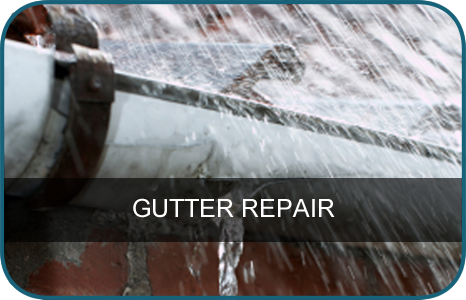 That is why you can trust the professionals at gutter perfect to design you a gutter system thats right for you and your home or commercial project. 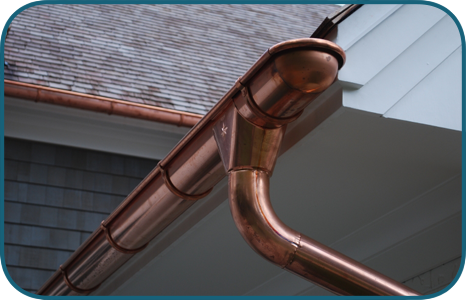 We offer 3 different sizes of gutter; 5" colonial style, super 5 style gutter and 6 " commercial style gutter systems that can handle any kind of application. 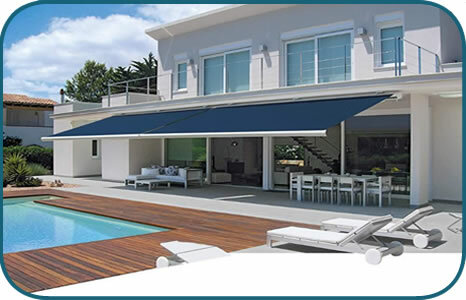 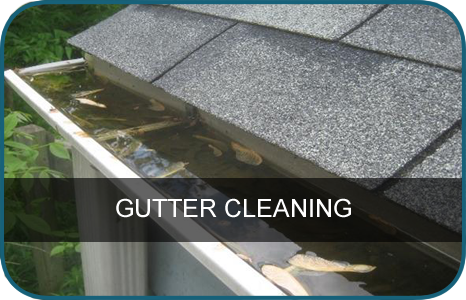 At Gutter Perfect we specialize in all sizes makes and models of "Euro Style" Gutters Lindab Rainline is the roof drainage system that offers the highest quality when it comes to combining durability, flexibility and ease of installation, but you may choose Lindab for how good it looks. 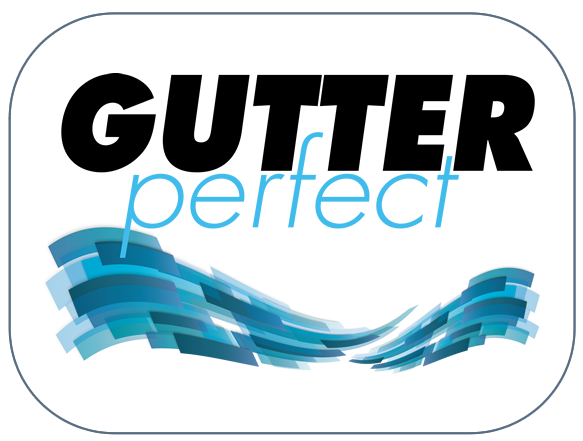 Gutter Perfect in Victoria and Naniamo , BC specializes in the installation of European Rain Gutters and installs.throughout Vancouver Island.